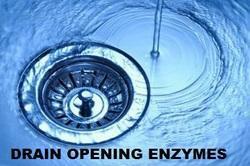 We are actively engaged in presenting supreme quality array of Drain Cleaner to our esteemed clients. These are offered at very reasonable rates. 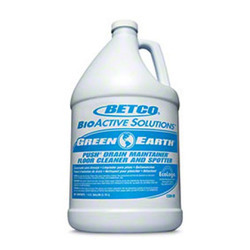 We are affianced in offering the finest quality Drain Cleaner. Unblock the passage & Clean residue. RXSOL FLOOR CLEANER is a fully formulated cleaner for cleaning and sanitizing all surfaces in the bathrooms like sink, tub tiles, floor and fittings. This is a scented product and does not contain any acid or bleach. RXSOL FLOOR CLEANER is safe for use on marble and granite. Providing you the best range of Caustic Soda Prills with effective & timely delivery. Pack SIze: 240 mm, 50 Ltr. - Does not damage pipes, septic tanks etc.